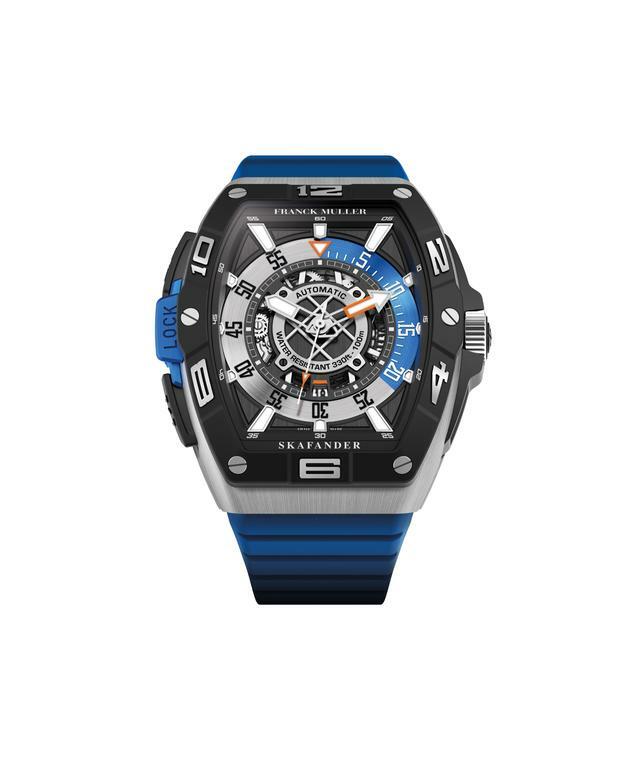 It was at the end of the 80s, in the city of Geneva, that two men, Franck Muller and Vartan Sirmakes, met. 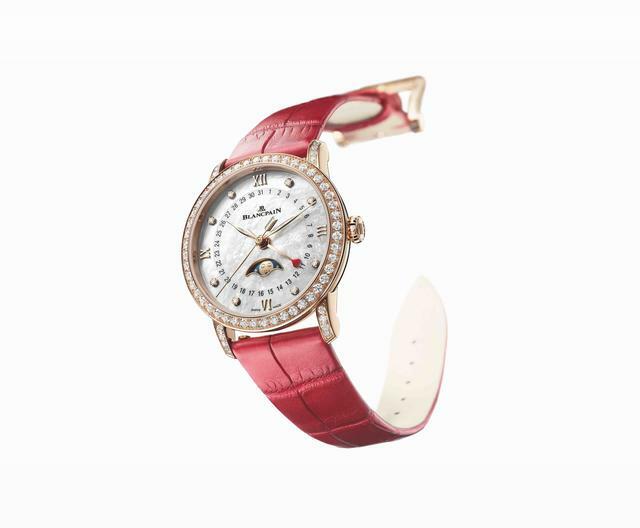 They shared a passion for watchmaking each of them with vast complementary experience in the field. 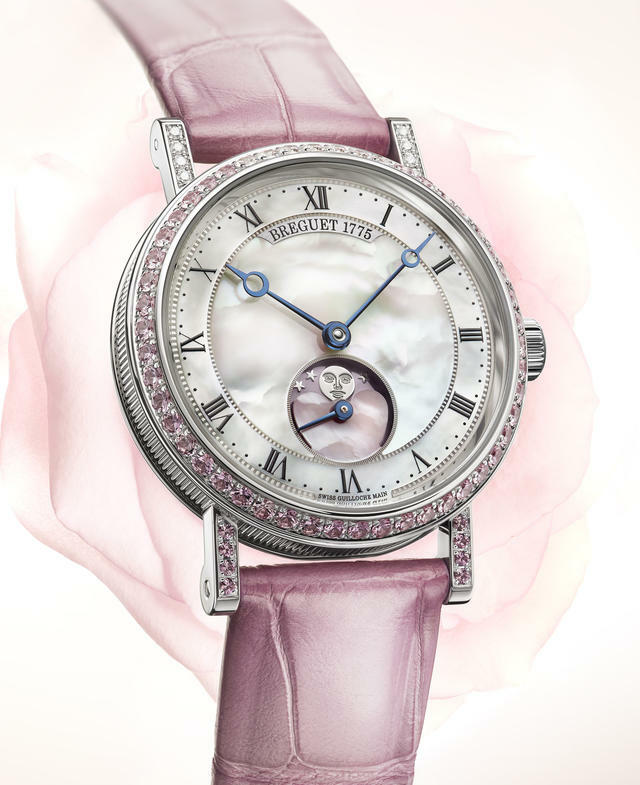 At the time, Franck Muller was making his own models under the "Franck Geneva" brand. 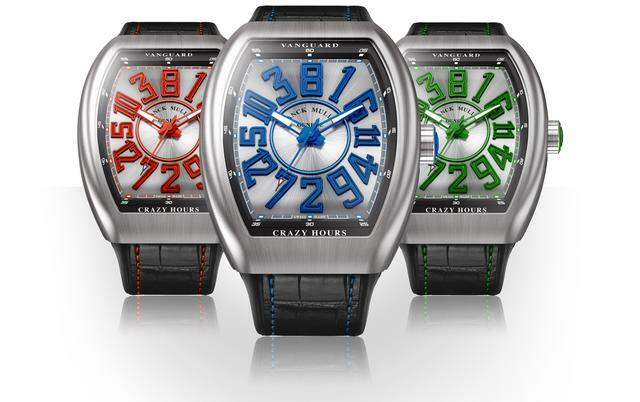 Franck Muller previews the new Vanguard Crazy Hours. 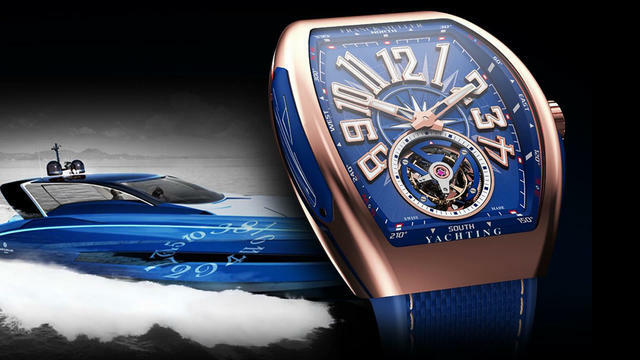 iW Magazine's Watch of the Day is the Franck Muller Yachting™ Collection Watch. 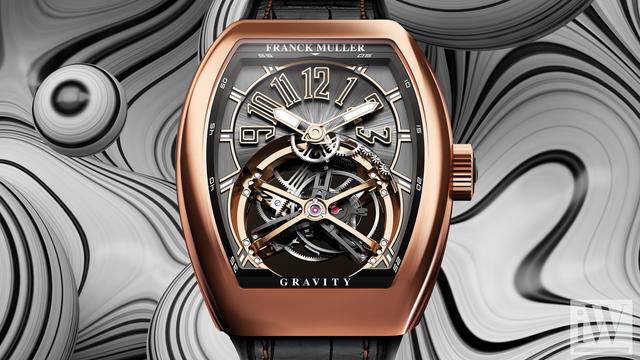 iW Magazine's Watch of the Day is the Franck Muller Vanguard Gravity.